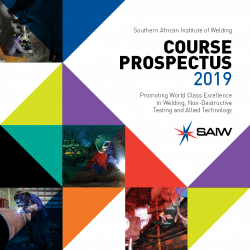 SAIW Certification is approved by the International Institute of Welding (IIW) as an Authorised National Body (ANB), which allows it to approve training organisations to present IIW courses, conduct examinations and issue IIW diplomas. It is also approved by IIW as an Authorised National Body for Company Certification (ANBCC), authorised to certify companies in recognition of their compliance with the requirements of the ISO 3834 standard for quality management systems for welding. 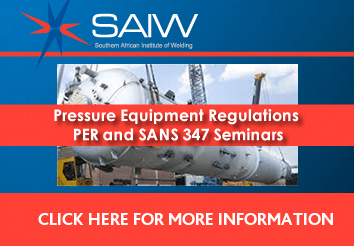 SAIW Certification is also responsible for SAQCC certification programmes for Non Destructive Testing personnel and inspectors with statutory responsibilities in terms of the Pressure Equipment Regulations. For these activities, SAIW Certification is accredited to the ISO 17024 standard by SANAS, South Africa’s member of the International Accreditation Forum (IAF). 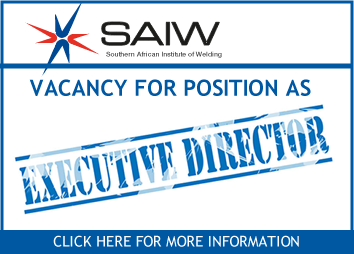 A national register of all individuals and companies qualified and certified by SAIW Certification can be accessed on this website.